Guest Bulgarian pianist Ilia Radoslavov teaches a masterclass featuring Millikin piano students. Free and open to the public. 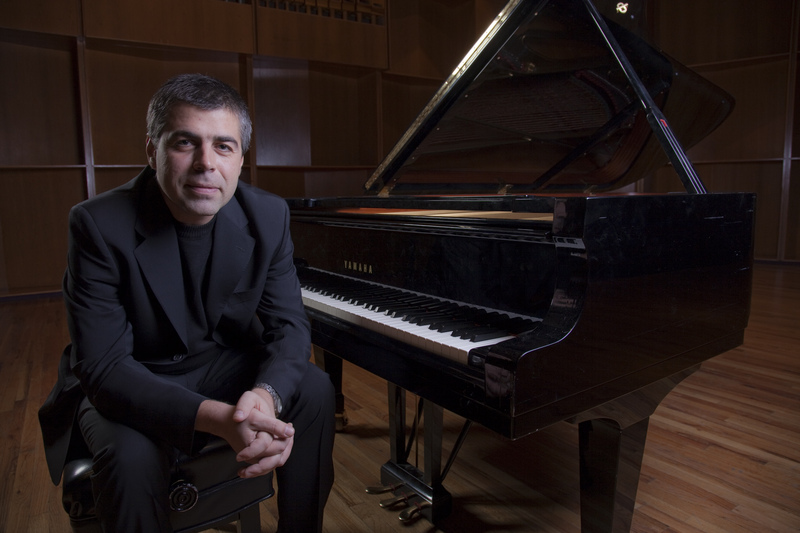 Perkinson Music Center, Room 110, 2:00-4:00 p.m.
Dr. Radoslavov will also perform a solo piano recital the same day at 6:00 p.m. in Kaeuper Hall, featuring Beethoven’s three Piano Sonatas Opus 31.